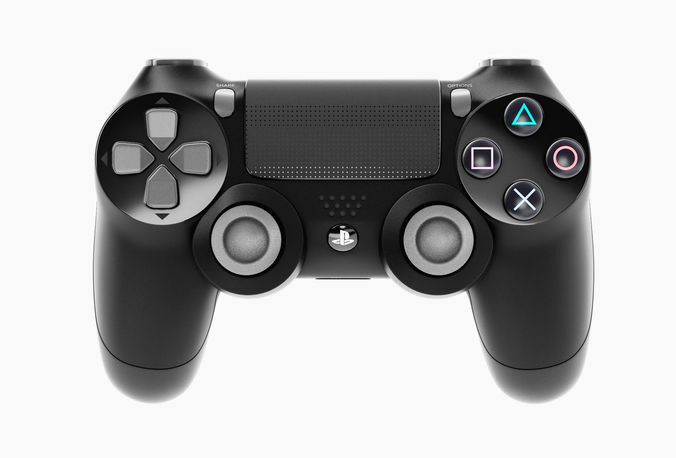 Detailed 3D model of a Sony PS4 Controller. Enclosed a few different format FBX, see what works best for you. Let us know if there is a problem immediately. We always respond within an hour. Rendered in 3ds max, vray. All the materials and textures are applied only in 3ds max and c4d. Can apply Turbosmooth, just turn it on for increased details.